Queer Minded is a new online talk radio show that I host featuring local and national LGBT news and entertainment. Airing Tuesdays and Fridays at 10 p.m. and podcasted at TalktainmentRadio.com! Visit Queer Minded on Facebook, Twitter and YouTube. This week we kicked off our Pride 2012 Pride celebrations! 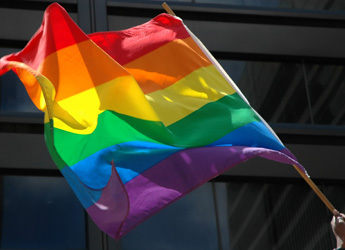 We chat with Karla Rothan, Executive Director of Stonewall Columbus, about their plans for Columbus Pride 2012. The theme this year is Equality and Allies, honoring high profile allies in our community. Mayor Michael Coleman makes history as the first the time a sitting mayor has been the Pride Parade’s Grand Marshal. Orie Givens, of Outlook Columbus, also joins us as this week’s guest host to discuss 5 Things You Didn’t Know About Pride and we kiki it up about our sordid Pride pasts.